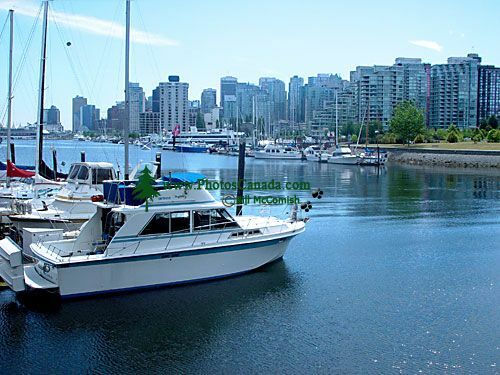 Description : In 1863 the Coal Harbour peninsula, which makes up most of today,s Stanley Park, became a military reserve. Surveyed by Colonel Moody,s Royal Engineers, the thick timbered region commanded a view of the First Narrows entrance to Burrard Inlet. Natives had hunted and gathered for centuries in what is now Stanley Park. Coal Harbour once teemed with herring, its beaches rich with clams. Whales entered the bight to feed. Cougars roamed the forests.